If breakfast is really the most important meal of the day, why not start it off with a tofu protein boost? 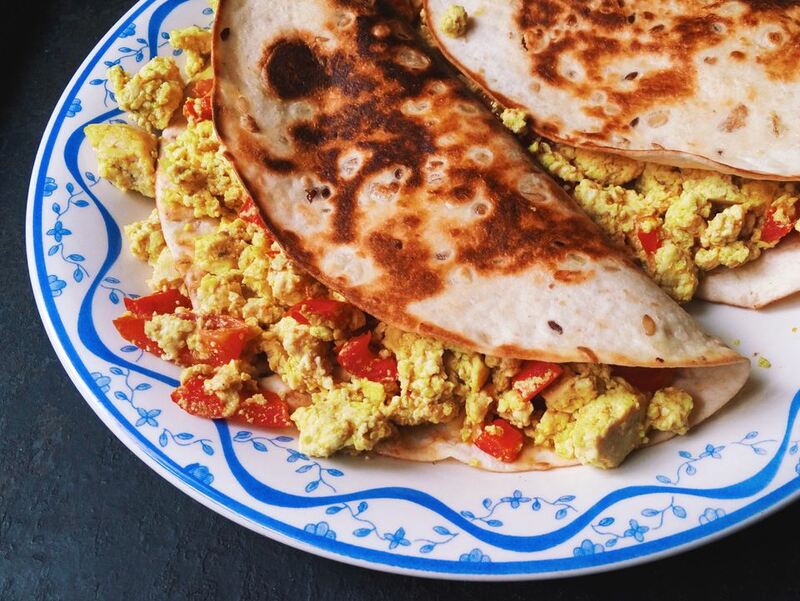 Check out these filling and nutritious vegetarian breakfast recipes using tofu, including smoothies with tofu, tofu breakfast burritos and of course, tofu scramble recipes. Tofu is a great source of low-fat protein for vegetarians and vegans. If you like quick, low-fat, high-protein and inexpensive meals, then tofu should definitely a part of your regular cooking repertoire. Check out this ​complete list of vegetarian tofu recipes if you haven't already, to find ways of using tofu to make everything from lasagna to cheesecake. Or, if it's protein you're after first thing in the morning, and you're less concerned with it coming from tofu or something else, you might also want to check out these high protein vegetarian breakfast ideas, or, for something a little different, try one of these seven ways to have quinoa for breakfast for a meat-free morning protein boost.